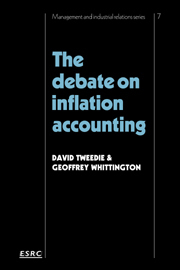 This book provides a clear and concise summary of the present state of the theory of inflation accounting for students and practitioners. 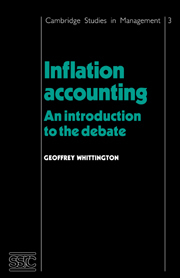 It describes all of the main alternative methods of inflation accounting and illustrates them, using simple numerical examples. 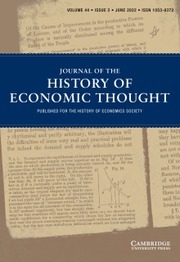 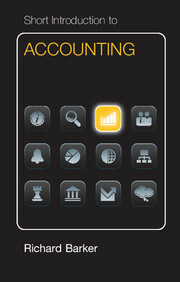 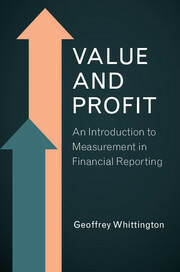 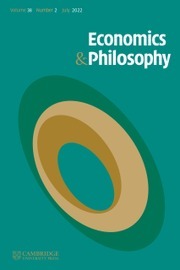 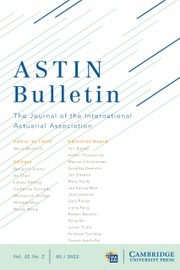 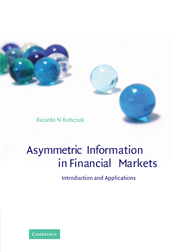 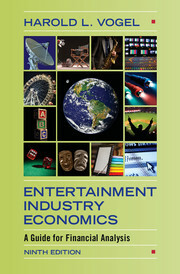 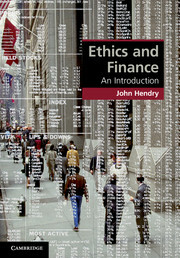 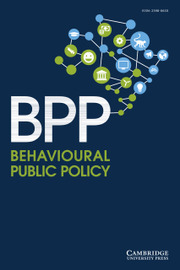 The theoretical and practical aspects of each method are discussed, in order to give the reader the framework within which he can evaluate the relative merits of the various practical solutions to the inflation accounting problem which are now being implemented in the UK, USA and elsewhere throughout the English-speaking world. 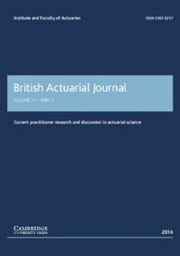 The emphasis throughout is on a comparison of the relative merits of alternative systems, rather than aiming to give a single 'best' solution. Indeed the latter aim is seen as most probably illusory, because different types of accounting information may be needed for different purposes.